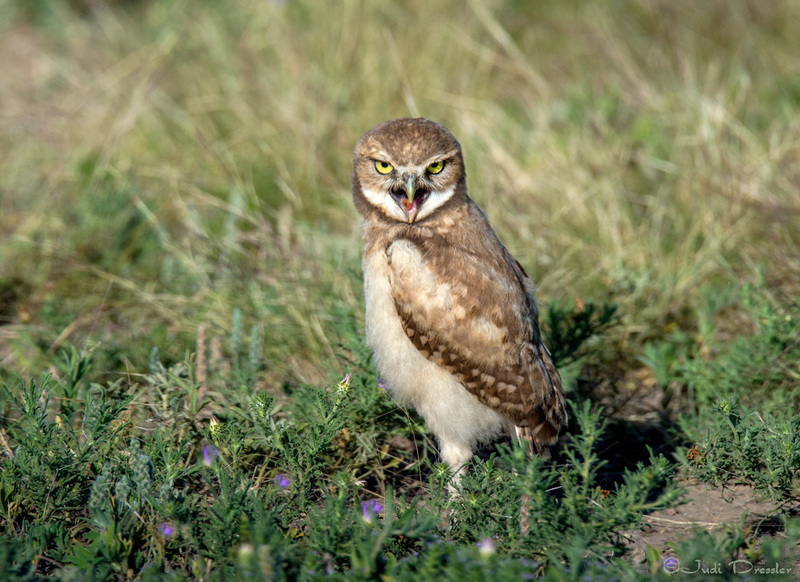 These little Burrowing Owls were so entertaining! This one was definitely telling off another one that was getting into his space. They didn’t seem to care that we were there watching!